Is It OK to Buy a Salvage Title Car? Not only is the information important to make an informed decision, it is imperative. In addition to knowing that the car has a salvage title, you are also going to want to know why. A general misconception is that all cars that are “salvage” have been in a serious accident. Although many of them have, some salvage title cars have not and may not even have any significant mechanical problems or damage. This is why it is important to know all of the reasons for a salvage title. If the vehicle has suffered damage it is important to understand which kind. Before buying a salvage car always make sure to find out what type of damage it has. Why is it important to know which type of damage the car has? If you are looking to re-sell the car, can you? Are these damages you can repair on your own? Damage from hail: This is one of the more common reasons for a salvage title. Cars that suffer damage from hail often receive salvage titles. Hail storms can be extremely difficult on the exterior of a car. Sometimes, despite extensive damage to the body of the vehicle, hail damaged cars can be running well under the hood. Damage from flood: Flood damage is another one of the most common reasons for a salvage title. It is important to know about because it could cause serious problems to the engine and the electrical systems of the car. A car with flood damage might look to be in great condition on the outside. Keep an eye out for the type of damage listed on the vehicle’s information page. 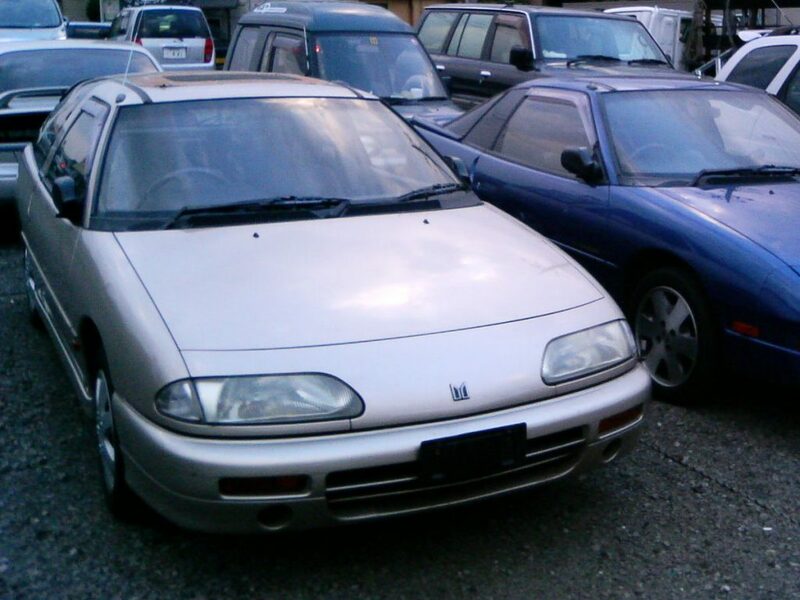 Stolen and Recovered: Insurance companies will deem stolen cars a total loss. Recovered cars receive salvage titles. Undamaged stolen and recovered vehicles can be a great find. Vandalized: Sometimes cars are vandalized. This can be on the exterior or interior of the vehicle. 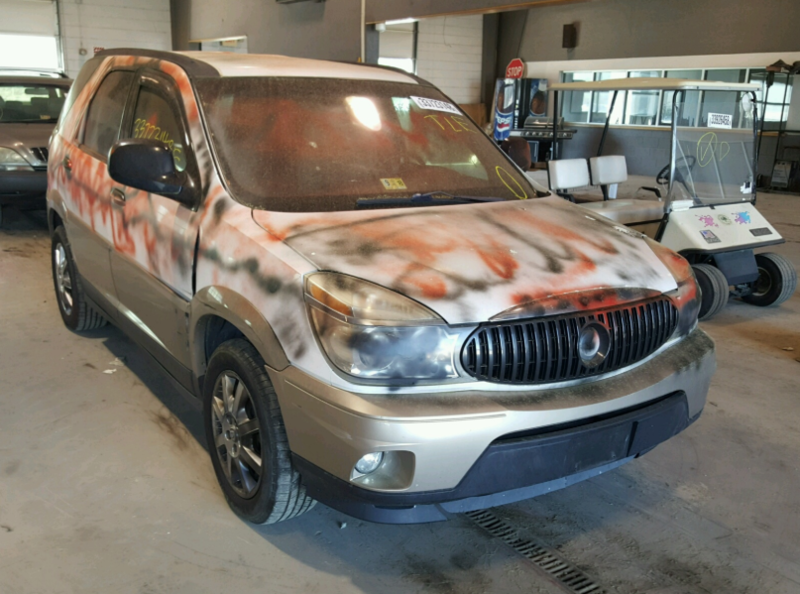 Rare instances of vandalism will result in a salvage title. Sometimes, like in this picture the vandalism will be obvious. Other times it may be more subtle. Missing / Altered VIN: You could find a salvage title car with no VIN. In some cases police may be able to identify the VIN in order to have the title rebuilt. There is another distinction to keep in mind when shopping for salvage cars for sale online. Some salvage cars are not repairable. Repairable vs. non-repairable is a very important distinction. “A non-repairable certificate is a certificate that has been issued for a vehicle that has been declared non-repairable by the vehicle’s owner or insurance provider.” according to Shanel White from Wisdom & Authority Title Solutions. One of the most common reasons to buy non-repairable cars is for their parts. Besides accidents, there are many reasons for a salvage title. Make sure you are familiar with the different causes and that you do your research before you buy. 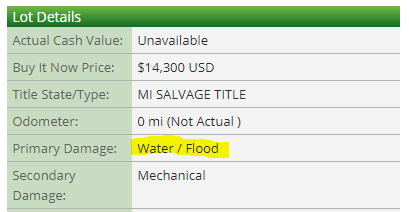 If you are shopping for cars for sale online always double check the title. Once you have found out what is wrong, have the vehicle inspected anyway before you buy.